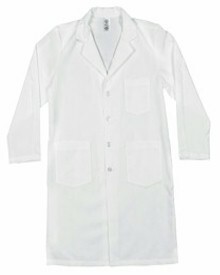 The last thing you need to worry about is the fit and durability of your lab coat. 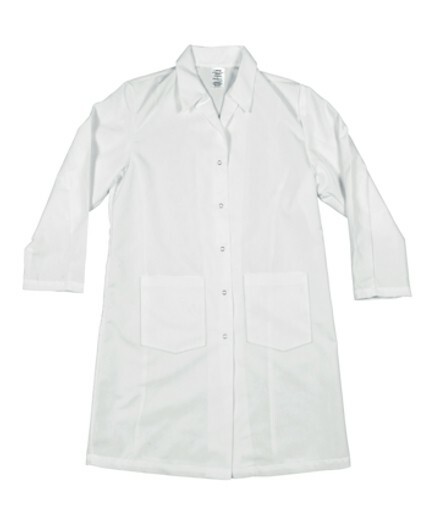 Our Womens button front Lab Coat is designed with classic styling and comfort in mind. 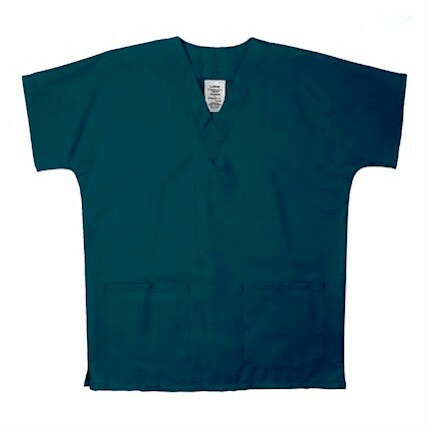 This lab coat features an adjustable belt back, five buttons down the front, side slit access and three outside pockets in three color options. 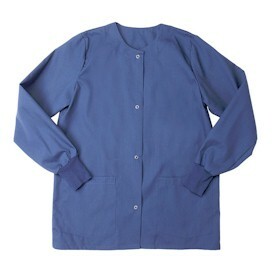 Made with soil release and wrinkle resistant fabric, our Womens lab coat will maintain a clean, professional appearance. 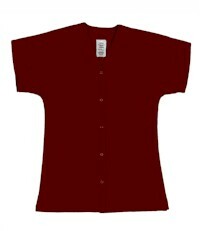 Collar: One piece notched lapel.